This High Power Cleaner for Diesel Particle Filters is a special Diesel Additive Solution which is used as a regeneration help in Diesel Particle Filter Systems. Reduces ignition temperature of the soot collected in the particle filter which ensures permanent and complete filter cleaning while driving. The most economical way of particle filter cleaning and protection! The product can be used in all diesel engines and mixed with all diesel fuels. 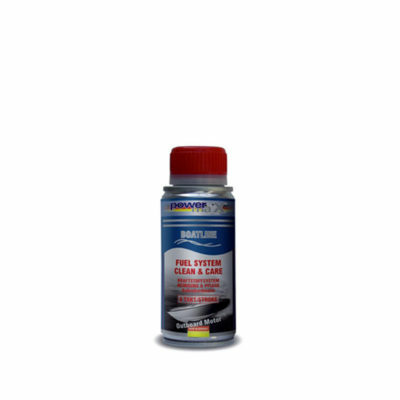 Suitable for all diesel engines with particle filter, can be mixed with all diesel fuels. Please pay attention to the dosage instructions! Add to the diesel fuel tank before filling up. Regular use every 3 months is recommended. Attention, do not overdose! 375 ml sufficient for 60 to 80 liters of diesel.